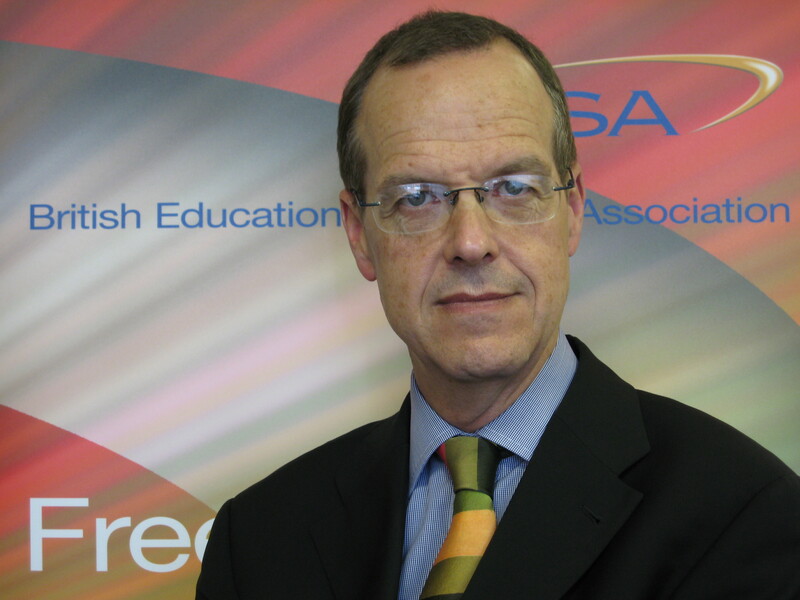 Ray Barker from BESA (the British Educational Suppliers Association) provides an insight into the current state of the education sector. The past year has brought a ‘whole new world’ to the teaching profession. With the arrival of the coalition government in May 2010 came an end to the Building Schools for the Future programme, the removal of ring fenced funding, especially for ICT and a slow elimination of the power of local authorities to name just a few changes. However, it has been the more recent renewed focus on the core subjects with the introduction of the new English Baccalaureate that has possibly had the greatest effect on the secondary school teaching profession. The speed with which it was introduced and the fact that secondary schools are to be measured on their Baccalaureate grades before they knew they were to be assessed in this way has left schools feeling that the ‘goal posts’ have been moved without any guidance and training. And it is this lack of mandatory, high quality, continuing professional development that is virtually unique to England. The All-Party Parliamentary Group for Education’s recent inquiry into ‘Overcoming the Barriers to Literacy’ raised concerns on several of the government’s recent policies including a lack of CPD. In the USA for example, teachers are expected to attend conferences and exhibitions in order to take part in professional development and learn about the latest resources and approaches. Evidence gathered from 584 teachers, 32 education associations and suppliers and 1400 National Education Research Panel (NERP) members highlighted the fact that very few professions train their members to qualify without further mandatory developmental training year on year. We do of course have INSET days but the APPG inquiry suggested that at times these days are used inefficiently and ineffectively. The alternative is for CPD to happen externally which involves further expense in supply cover, at a time when schools are feeling the pressure of budget cuts. The APPG report raised the fact that initial training cannot provide all the knowledge and skills that an individual will need for their entire career. The lack of CPD challenges professionalism and does not provide the best value for our education system. However, what we do have in the UK is possibly the greatest opportunity for teachers to maintain their CPD each year, from some of the country’s most experienced and eminent speakers, namely BETT. Every year in January nearly one hundred speakers provide some of the highest quality CPD available, at a minimal cost of £15. In addition to this, BETT has only maintained its incredible level of global success for nearly three decades because sector suppliers exhibiting at the show focus on offering training and advice on their particular products or services, rather than pure sales. In our time of budget constraints and constant policy change it is vital that teachers have access to good quality professional development (CPD) at a low price. Make sure you book your ticket for BETT 2012 at www.bettshow.com. For full information on the APPG literacy enquiry please visit www.besa.org.uk.